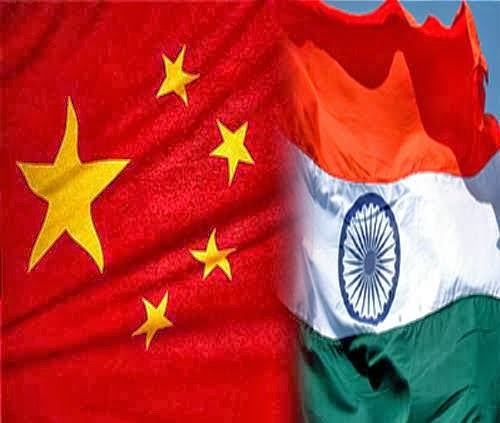 New Delhi, Oct 18, IRNA -- India and China will sign a Border Defense Cooperation Agreement during Prime Minister Manmohan Singhˈs visit next week under which no tailing of each otherˈs patrols and no shooting at each other under any conditions by troops have been provided. The issue is yet to be formalised with Beijing which has maintained that China does not have the institution of Director General of Military Operations, the PTI reported quoting sources as said. ˈWe are trying to do it. We hope we will do (the agreement on) three and four,ˈ official sources said on the likelihood of signing an agreement in regard to the two new reactors being set up in the Russian-aided project during Singhˈs visit. ˈWe want Peopleˈs Liberation Army (PLA) to be involved in the process,ˈ the sources said. During Defence Minister AK Antonyˈs recent visit to China, the two sides had agreed to conclude negotiations on the pact at an early date. Following Antonyˈs talks with Chinese leaders, the two sides agreed on a slew of confidence building measures, including having greater frequency of meetings along the border and increased exchange of visits of both young and senior armed forces officials. India and China have also agreed to hold their Army-to-Army exercise next month in Chinaˈs Chengdu military region. The two countries have also agreed to further strengthen the existing agreements and protocols and emphasised the importance of enhancing mutual trust and understanding between the two militaries for maintaining peace and tranquility along the border.